NEM Hawks remain top of the Boys’ under-19 North League after Deva forfeited their match against the defending champions in the latest round of matches. Hawks have a perfect record this season of five-wins-from-five matches. Warrington Wolves are in second spot after beating Nottingham A 20-14. Shropshire are in third, behind Wolves on goal difference but having played a match more. 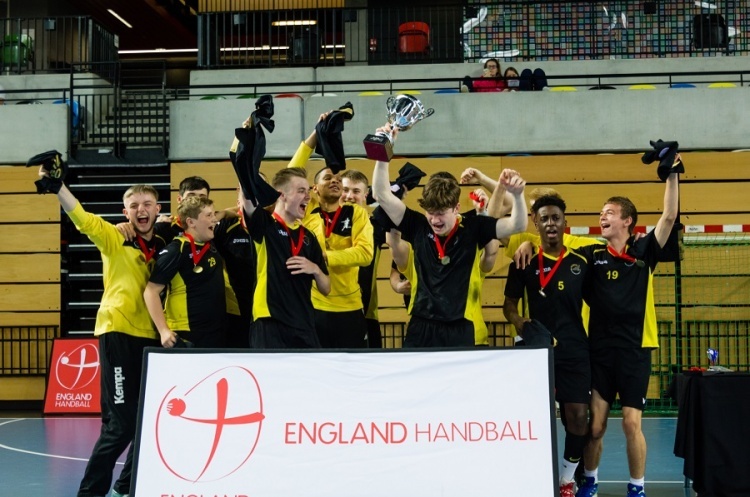 They beat Nottingham A in a thriller that finished 14-13, while Deva forfeited their match against them. Oly Cats 1 head the Boys’ South 1 League with three-wins-from-three after beating Carshalton Titans 22-18. Ealing won 24-23 against Hackney GD in a nerve-jangler. Ealing are in second, ahead of Hackney on goal difference. Both teams are a point adrift of Oly Cats but have played a match more. The other match saw Poole Phoenix beat Somerset Spartans 23-12. In the Boys’ South 2 League Cambridge are top after winning one match and losing another. They beat London Lions 24-12, but lost 20-21 to Brighton in a nail-biting contest. Stroud are in second despite losing 15-19 to Bideford. Bideford lie in fourth spot, behind Olympia on goal difference. Bideford and Olympia are just a point behind Stroud with a game in hand.